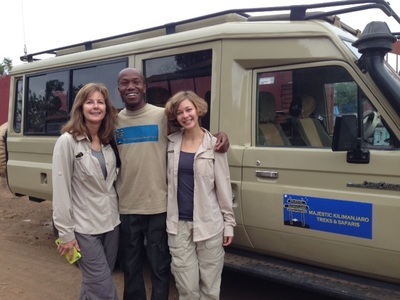 If diversity is what your looking for, Majestic Kilimanjaro Treks & Safaris has adventures to satisfy you!!! 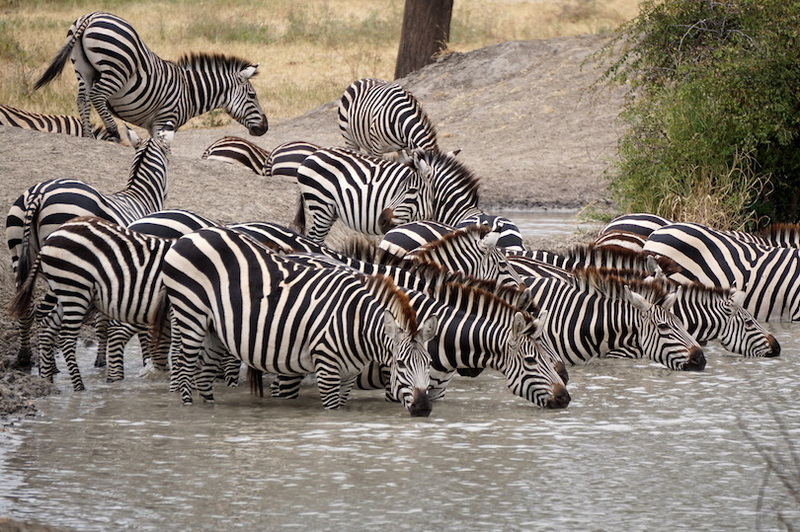 We operate in many of the parks, reserves and other wildlife areas throughout Tanzania such as Serengeti National Park, Arusha National Park, Tarangire and Ngorongoro Crater and more. 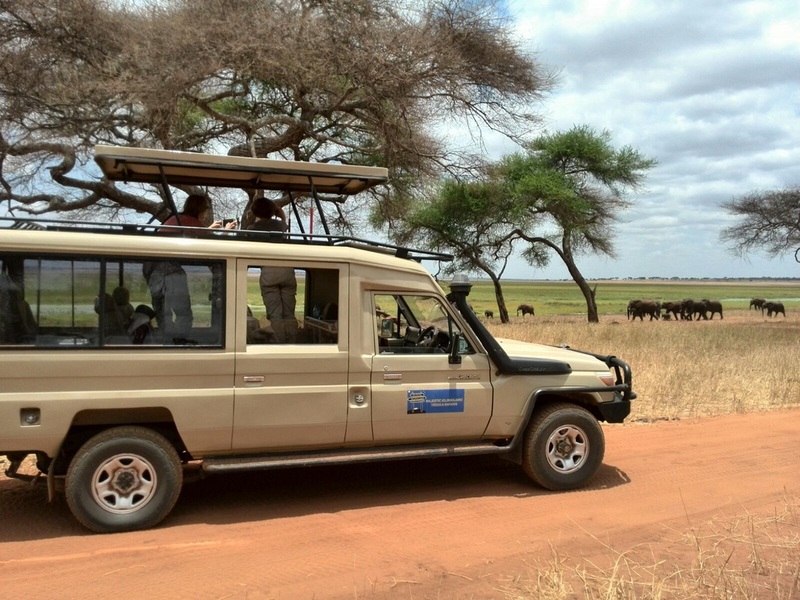 Currently, we offer the best safaris in Tanzania but our dream is to expand our destinations to include Kenya and Uganda/Rwanda (mainly Gorilla trekking). All national park and conservation fees. 4x4s drive Safari land-cruiser vehicle. All accommodation as described in itinerary. All transfers and activity as mention in the itinerary. Once you have booked your reservation with us you will receive detailed information with pre-departure instructions, packing list,health and visa information and your itinerary. 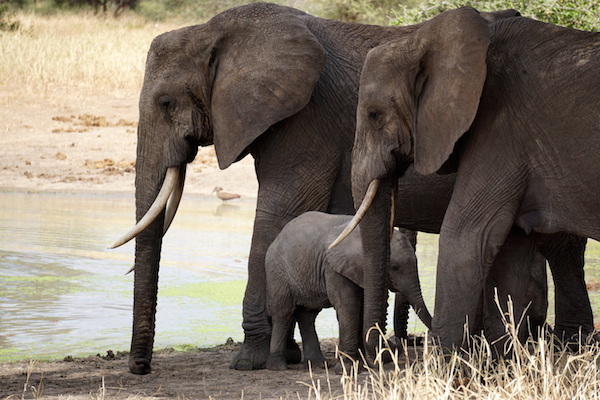 We offer Family and Private Safaris ranging from Exclusive, Luxury, Standard and Adventure Camping. Contact us for itineraries and prices. We can create the perfect Safari to suit your needs and desires. Our guides are all Tanzanian and are very experienced in safaris. They are highly trained and have great knowledge of the local flora and fauna as well as the country in general. All the guides are extremely passionate about nature, friendly, fun loving and good communicators.They all speak excellent English. You will have the same driver-guide for the entire trip. Our guides are always happy to share their knowledge on wildlife and many have additional special interests in things like birds or butterfly! Late March to late May: The long rain season and low tourist season on safaris, which means few people. July to October: Dry season and High peak season for tourists. Late October to Mid December: Short rain season and usually few people in national parks. 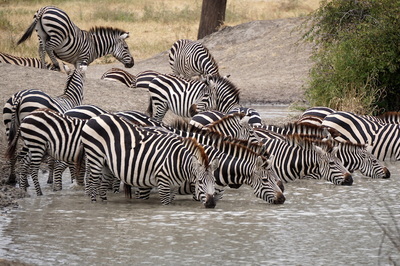 December to March: "Summer time" most people come to Tanzania to view the Wildebeest Migration.